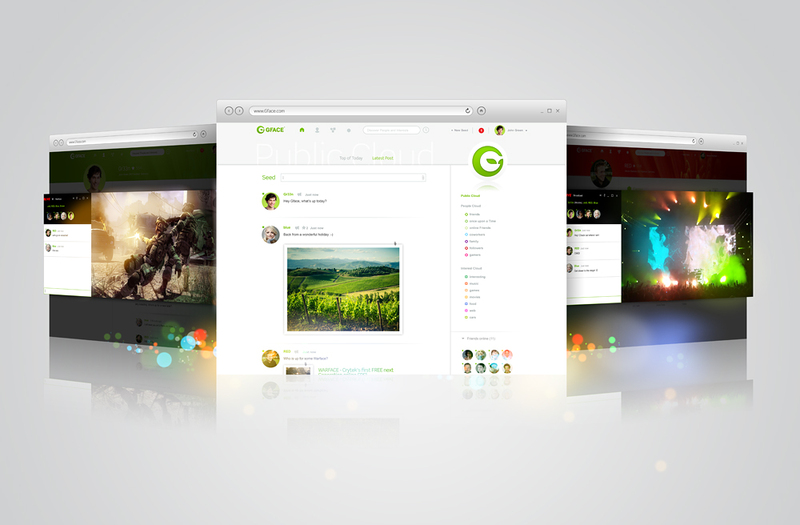 GFACE, a new browser-based cloud gaming service from Crytek, has now entered closed beta. GFACE combines social network and gaming elements: users can interact with friends, upload photos and post status updates, as well as stream a variety of console-quality games in their browsers. 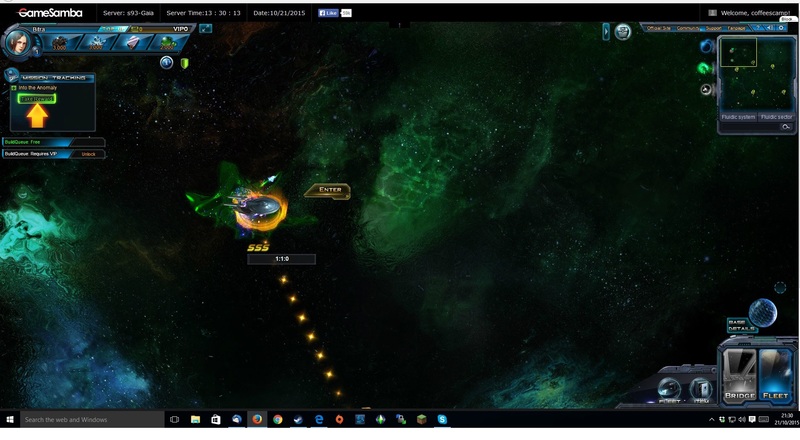 As the system is cross-platform, players able to quickly and easily join their friends in multiplayer games. Games available through the service range from the casual 2D and 3D games through to core games, including Crytek’s own Warface, a free-to-play online military shooter. While in beta, the system is undergoing testing with a small amount of people. If you want to apply for a beta spot, you can do that here. February 2nd, 2012 | Tags: browser, Crytek, friends list, GFACE, online, social network, streaming, Warface.